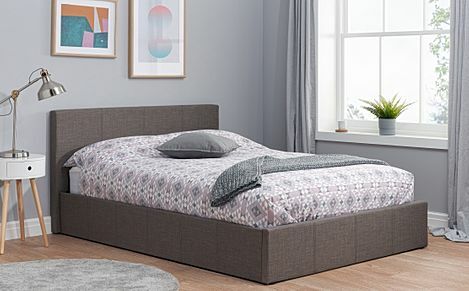 Here at Furniture Choice, our fabric small double beds come in different colours and storage options to suit any home and style. 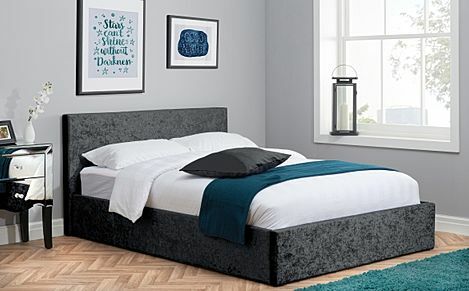 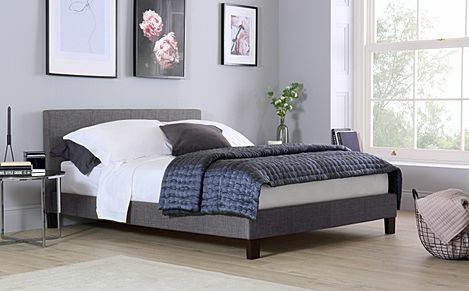 With a range of styles to choose from, our small double fabric beds bring a cosy and stylish presence to the bedroom, without taking up too much space. 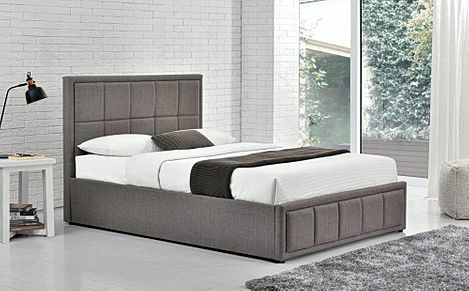 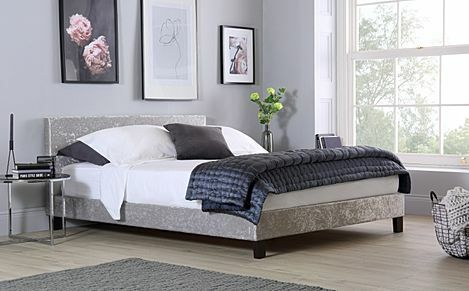 Perfectly equipped to offer a comfortable night's rest, some of our beds are also excellent multit'skers with ottoman options and built-in drawer options available for those who wish to maximise their space. 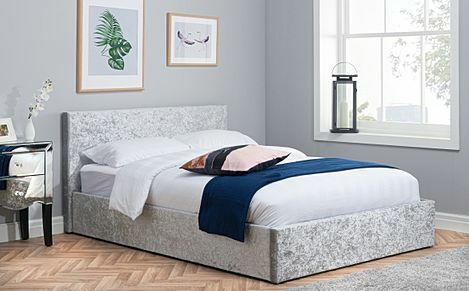 To find out about our payment options and the other fabric beds that we offer, call us on 0800 035 0070 and our helpful staff will help you with any questions you may have.